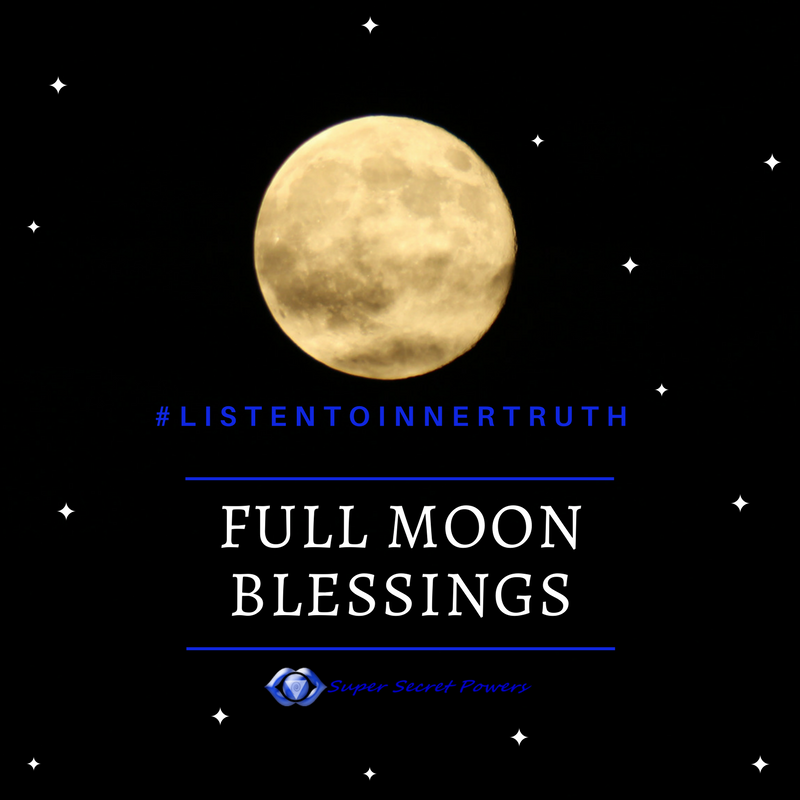 In the previous section of this article series, I had asked my empath, intuitive, and sensitive readers why they were shielding and if that shielding was what was really best for them. 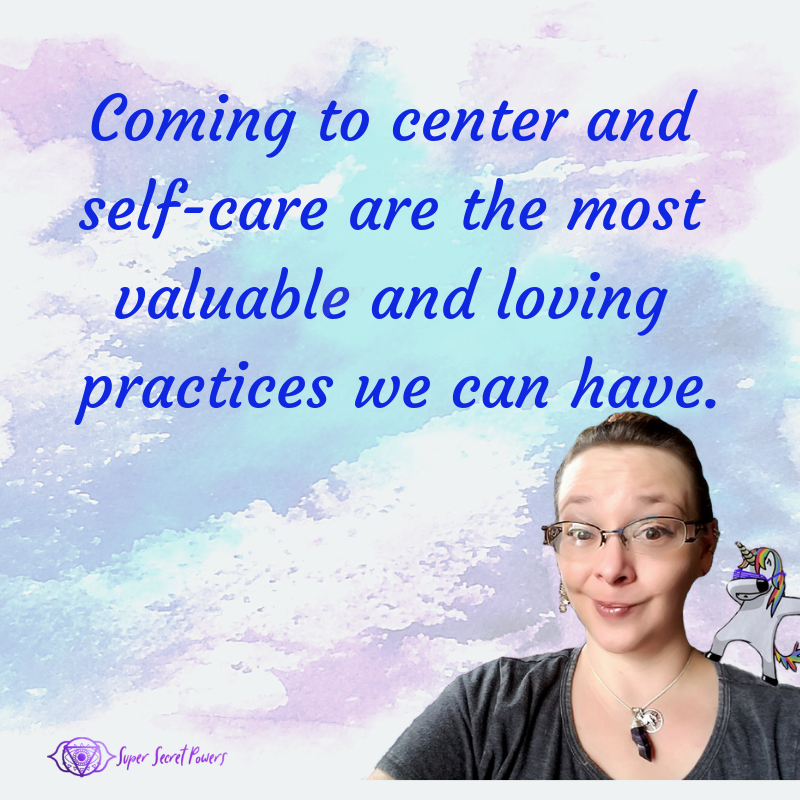 What I heard my readers and clients saying was that they had reached a point of overwhelm and/or trauma and couldn’t handle the extra stresses related to being sensitive and open. But it doesn’t have to be that way! We don’t have to fear pain or the potential of pain to the point where we shut down as an empath or sensitive. The average person will go through natural cycles of being open and closed, needing healing and moving forward. But empathy seems to compound these cycles, because empathy taps into the very building blocks of our reality, how the world is being experienced through thought and feeling. While empaths do have to find ways to create a comfortable balance with being social and hermetic, we cannot close ourselves off the world around us. 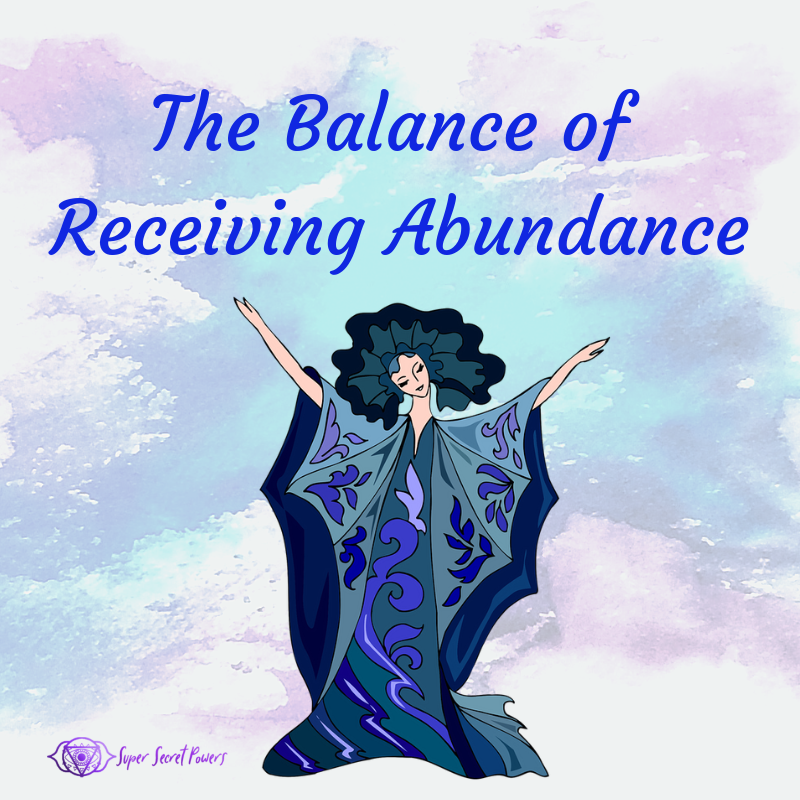 The most powerful way to create this balance is through raising your vibration. I’ve noticed that many of us will actually attempt to shrink or hide away when faced with stress or confrontation. While I think that is a learned survival instinct, I also think it’s the exact opposite of what needs to happen. Shrinking or hiding pulls one inward, and away from the very thing that will help. Don’t hide behind a shield. Raise your energy! It’s contagious! While the world admonishes people who always seem to have their rose-tinted glasses on, a lot of empaths always have rose-tinted glasses on with people and their potential, we can’t help but see it in others. lt’s that Love that will allow us to be both open and protected. I’m sure many of you have already sensed that, which is why we keep trying to “fix” people. But we can’t affect balanced and long lasting healing if we keep moving from out of our powerful centered space. The minute we try to reach our feelers out there or give our energy to another (whether through emotional defense or an actual attempt at healing) we leave our center and leave ourselves that much more in a state of lack. There is a better way. 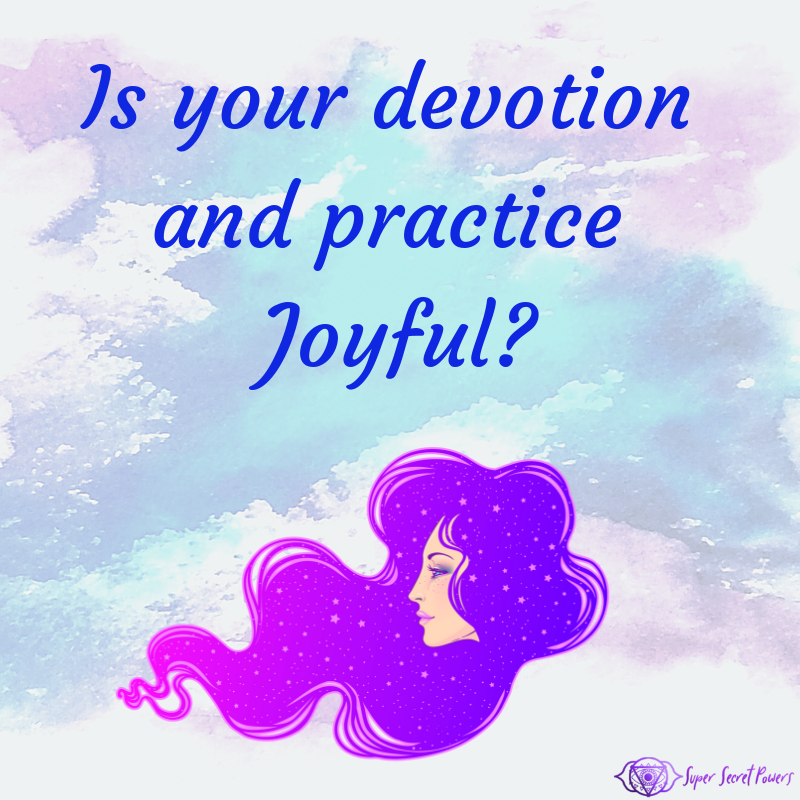 If we can shift ourselves to a loving space, tapping into Divine Love and support, raise our vibration in that moment we will automatically have a buffer against the heavier emotions. A loving space will also be contagious, it will make people think twice about holding on to what’s holding them down. It will lift you up, energize you, increase your feelings of self and confidence, while also serving a greater purpose. 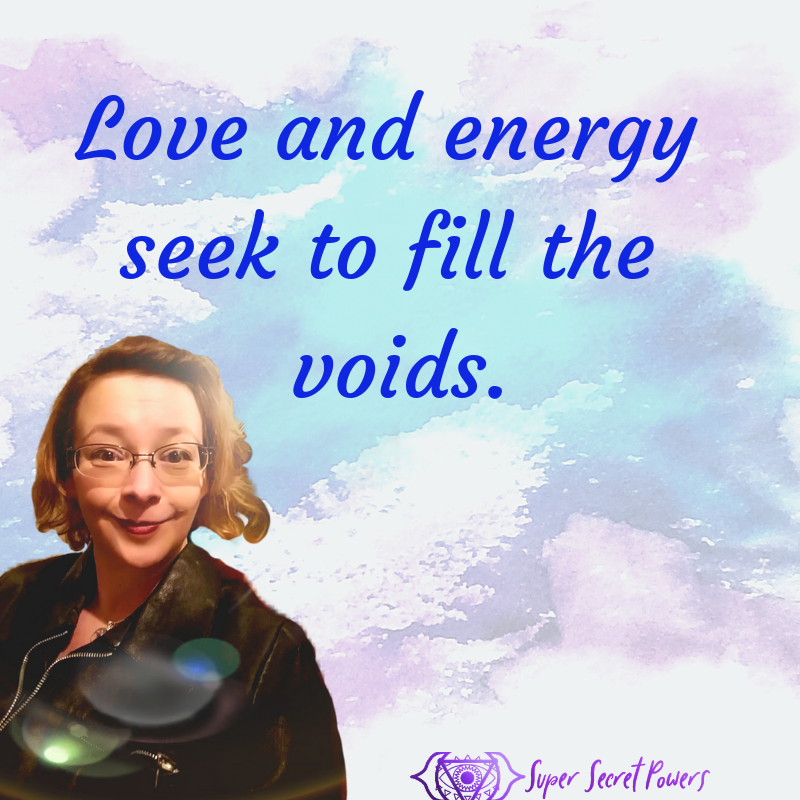 And tapping into Source will automatically expand your energy, you’ll get larger than the problem at hand and more clear about the problem at hand. Truly the best of all worlds for a sensitive or empath! What do I mean about a loving space? 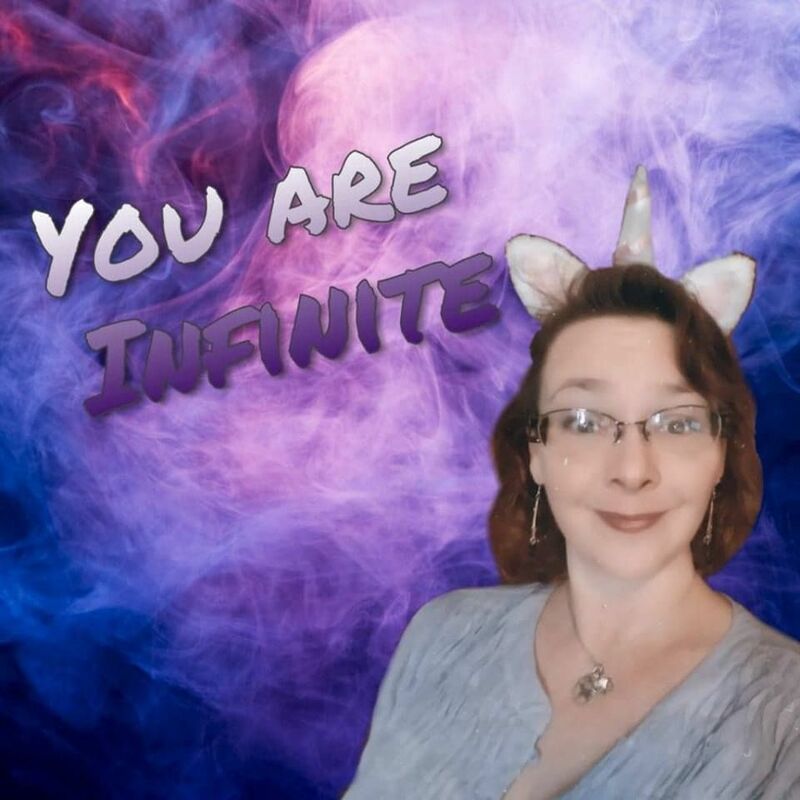 I certainly don’t mean pooping rainbows or being hopelessly optimistic.When we are in-center and connected to Source the root of the problem becomes automatically apparent. The answer is always some sort of pain, hurt, or fear of these experiences. The only thing that can cure these things is love. Being in a loving state doesn’t mean we enable others, it doesn’t mean we believe their stories of pain (excuses and crutches). It doesn’t even mean we do anything but listen, believe they are stronger and wiser than they believe, and maybe give them a hug. When you are in that loving state, you will be able to see the pain others clearly. It’s like knowing whether the love lights are on or off in another. Sometimes just showing them the love light in you, will help them figure out how to turn their own love light up.